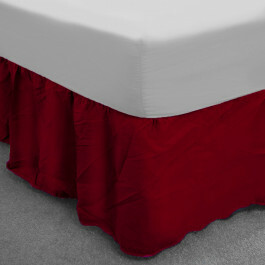 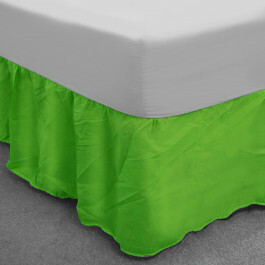 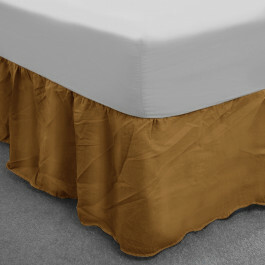 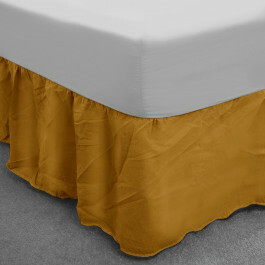 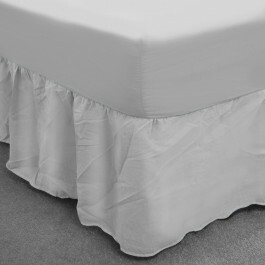 Our lavish Royal blue base valance gives your bed a whimsical finishing touch and a tidy look. Made from high quality polyester and cotton blend, our royal blue base valence with 13" frill is smooth and gives glorious sheen. 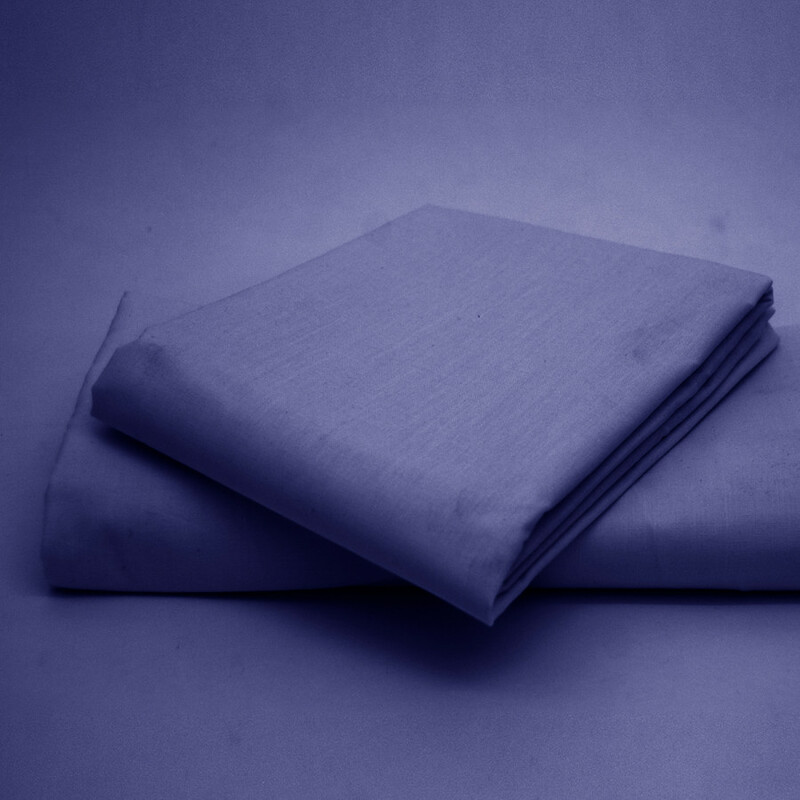 With thread count of 150, our luxurious royal blue base valence is highly durable, handy and machine washable to keep it clean and tidy. 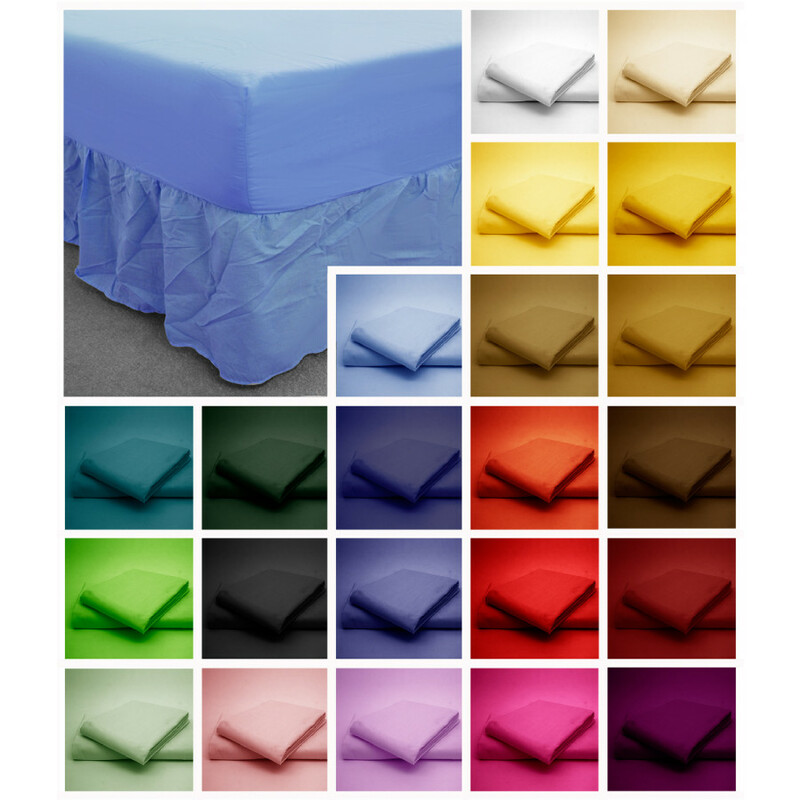 Bedding Mill offers this plush and high quality royal blue base valence in various sizes to go well with your needs and requirements.